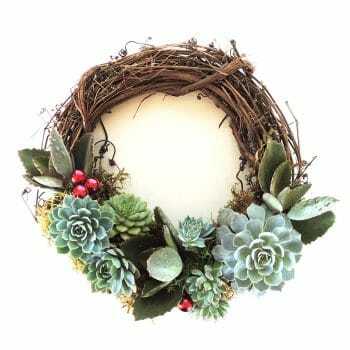 Succulent wreaths look wonderful in the garden or welcoming friends and family to your home. 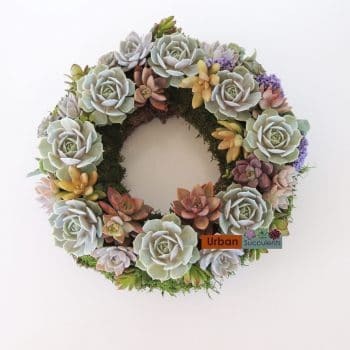 Our succulent wreaths are handmade using a grape vine wreath frame along with moss and a nice variety of Echeveria succulent rosettes. 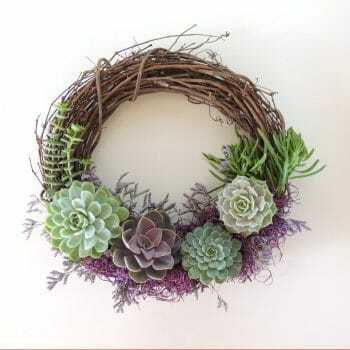 Best of all they are easy to care for! 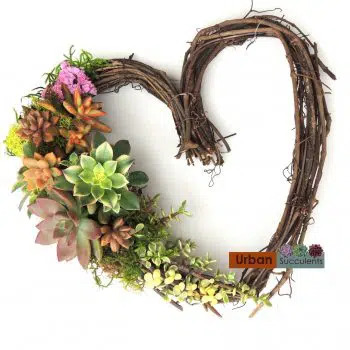 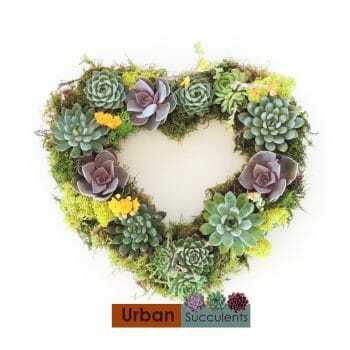 Our heart shaped succulent wreaths make a great birthday or Mothers Day gift.